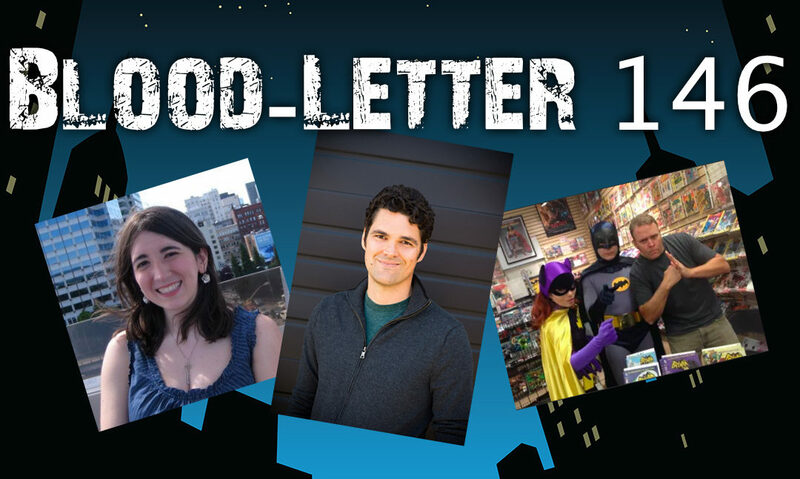 In the March 2019 Blood-Letter: a preview of our March Bloody Thursday panel of mystery comics creators, award nominations, what’s caught our eye, and more! 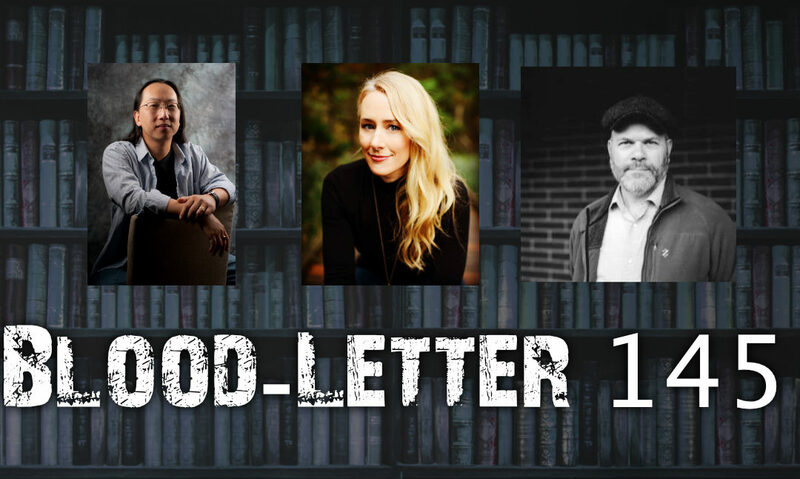 In the January 2019 Blood-Letter: a preview of our January Bloody Thursday guests Curtis C. Chen, Jennifer Wolfe, and Chuck Caruso, remembering Jane Langton, and more! 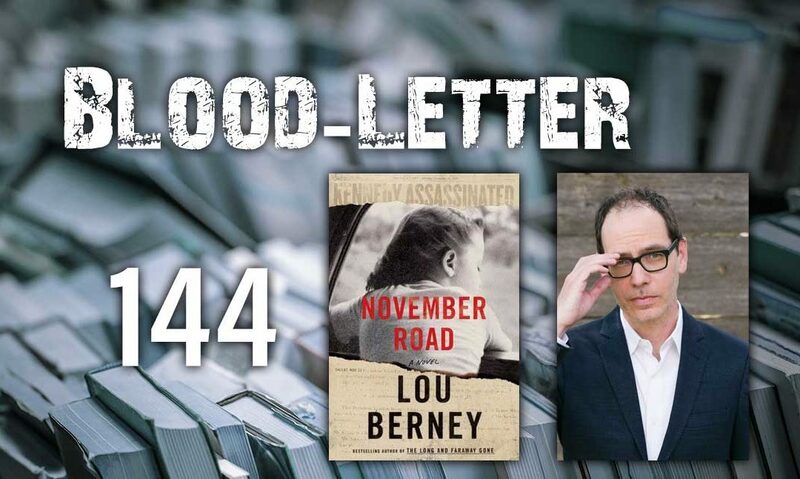 In the November 2018 Blood-Letter: preview of our November Bloody Thursday guest Lou Berney, award results, international titles, and more! 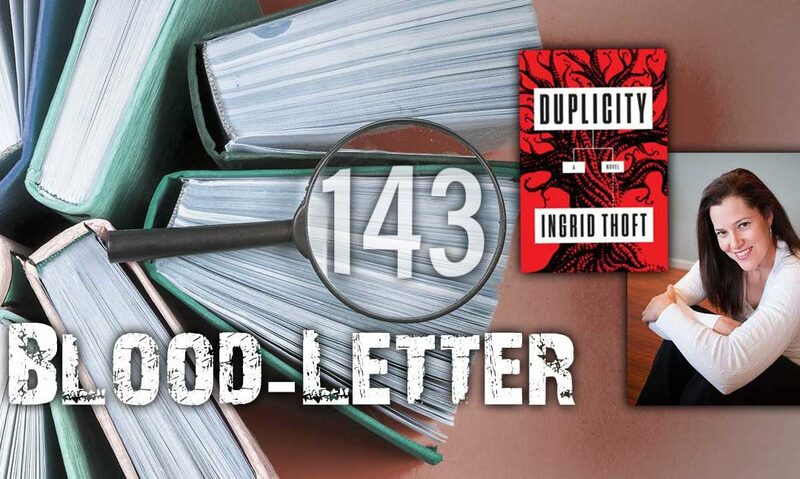 In the September 20188 Blood-Letter: a preview of our September Bloody Thursday guest Ingrid Thoft, a preview of Bouchercon, and more! 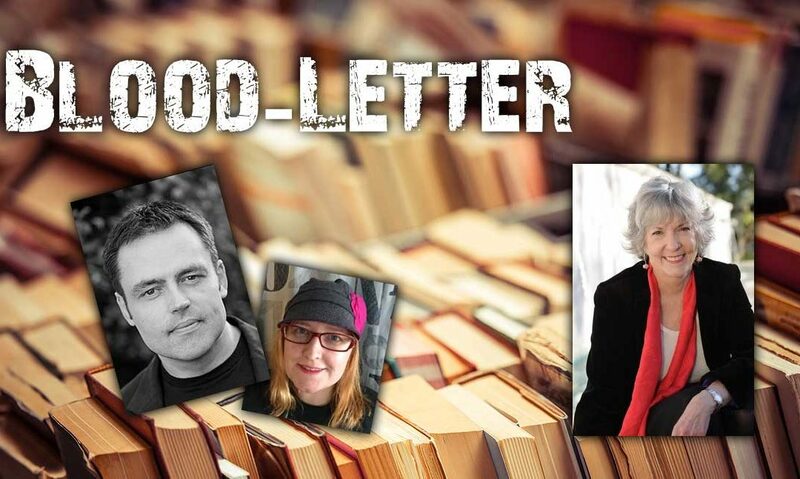 In the May 2018 Blood-Letter: a preview of our Bloody Thursday panel for May, mysteries around the world, and more! 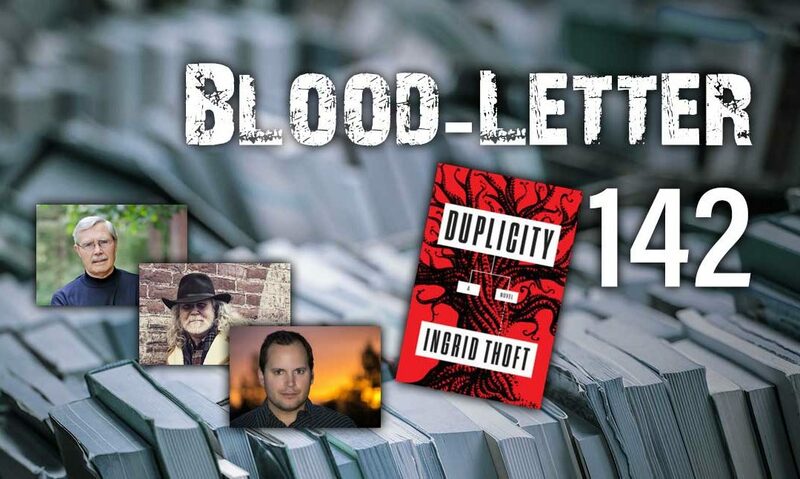 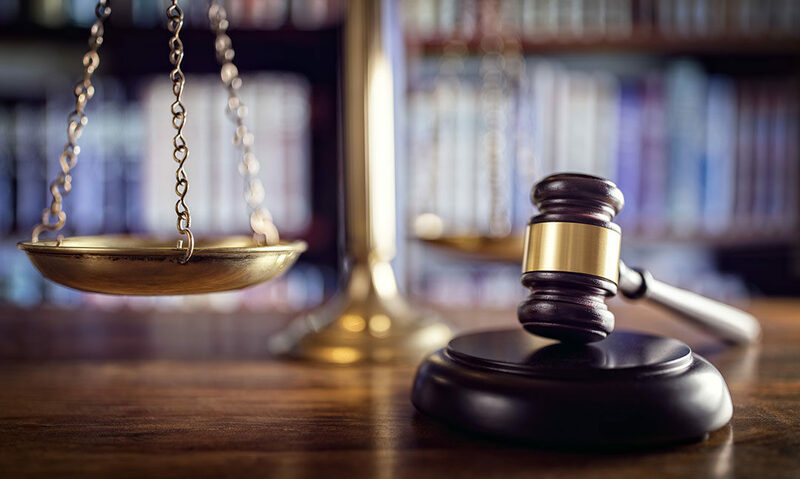 In the March 2018 Blood-Letter: a preview of our Bloody Thursday guest John Burley, remembering Sue Grafton, and more. 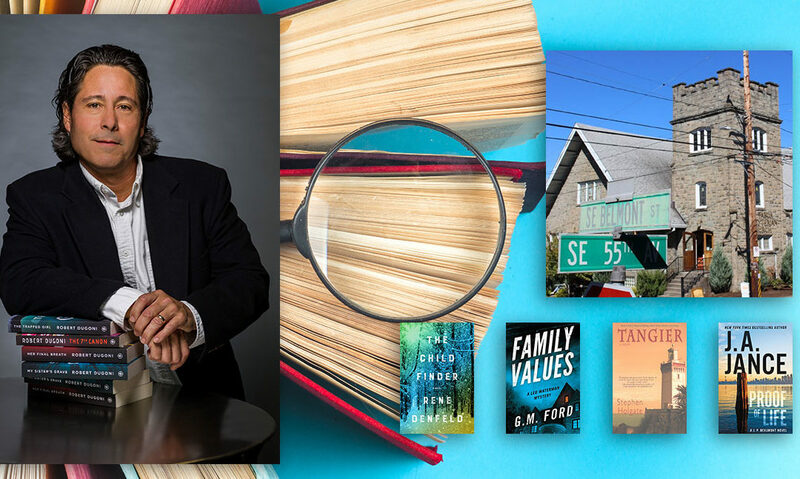 In the September 2017 issue of the Blood-Letter: a preview of our Bloody Thursday guest Robert Dugoni, plus a new event venue, awards news and more! 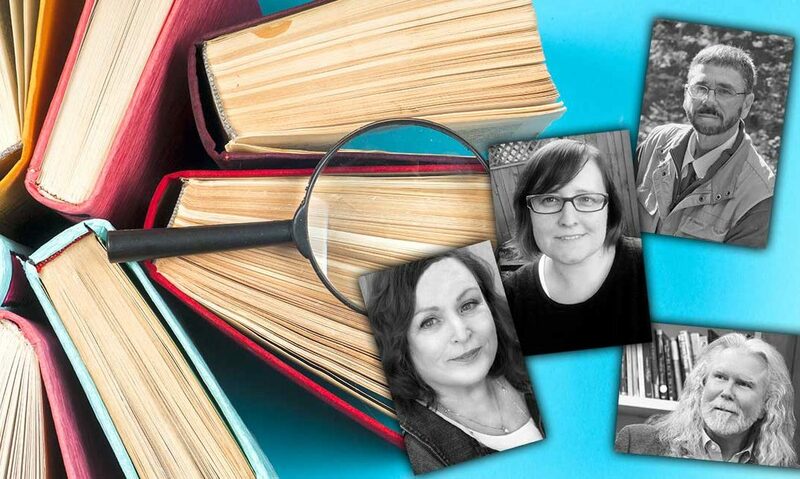 In the May 2017 issue of the Blood-Letter: a preview of our YA Mystery panelists, plus awards news and more! 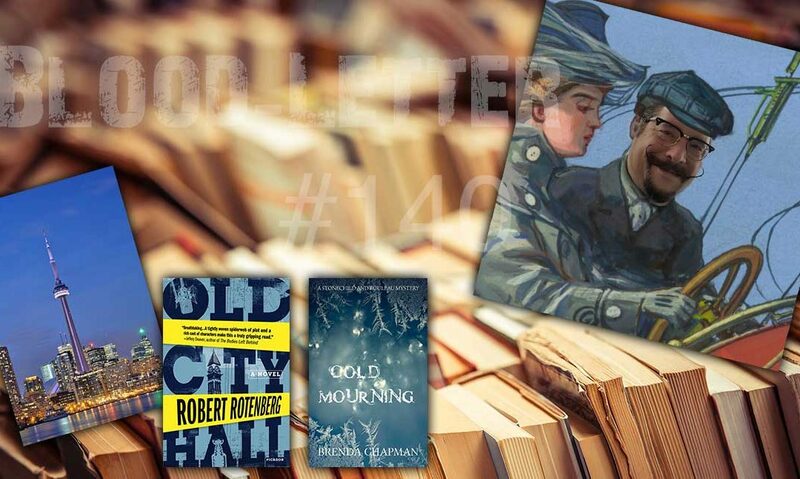 In the March 2017 of the Blood-Letter: a preview of our March 2017 guest Robert Wollheim, awards news, and more!